Quality Doesn’t Cost It Pays! An Excellent working team with a "Can Do" attitude! Please consider contracting a member of our well trained team to maintain and service your HVAC, Appliance, Electrical and Plumbing equipment to secure your office and home comfort. BL Air Quality has also continued to gain HVAC/ Appliance/ Electrical & Plumbing related education that keeps us informed and experienced on the newest equipment and procedures. We are proud of our workmanship on each job performed, whether large or small. 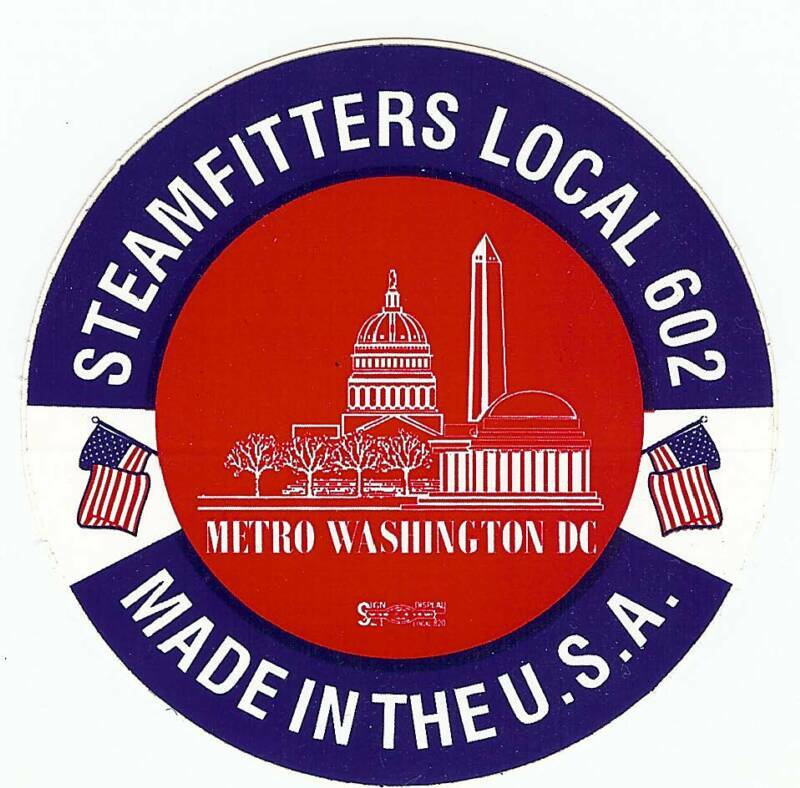 Brian Lester, owner of BL Air Quality is a third generation steamfitter / HVAC mechanical / technician given the responsibility of upholding the family name. In addition to the job accomplishments gained we bring the willingness to share information, the ability to work under pressure and the understanding of how to maintain an outstanding relationship with our customers. BL Air Quality has taken the opportunities to accelerate knowledge to employees, upgrading the employees troubleshooting skills in the HVAC/Appliance/Electrical/Plumbing industry. 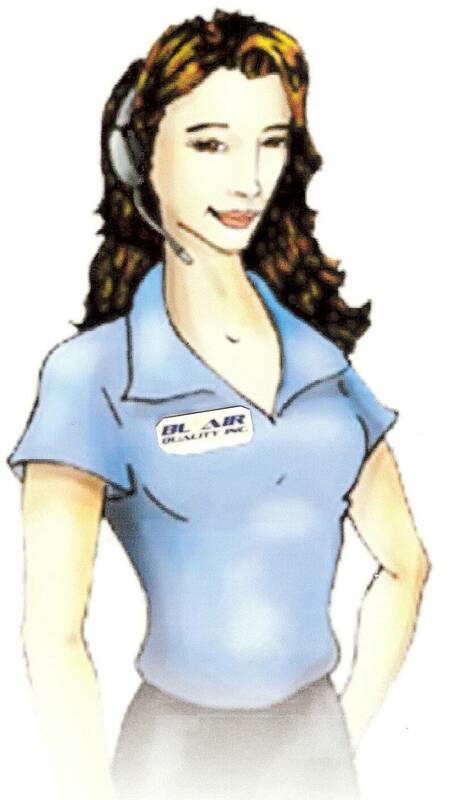 Servicing Your HVAC, Appliance, Plumbing and Electrical Needs !